Laura Jeanne Reese Witherspoon is an American actress, producer, and entrepreneur. 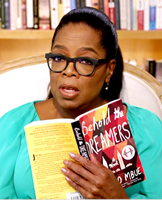 She picks a favorite book each month for her "Hello Sunshine" book club members. Everyone knows DAISY JONES & THE SIX, but nobody knows the reason behind their split at the absolute height of their popularity . . . until now. The making of the legend is chronicled in this riveting and unforgettable novel, written as an oral history of one of the biggest bands of the seventies. 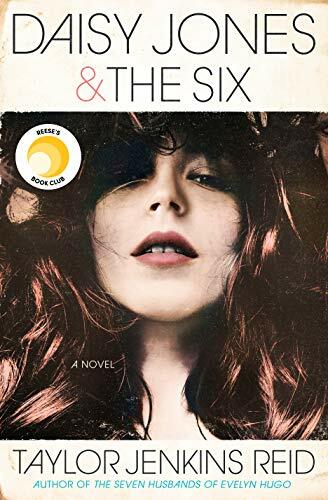 Taylor Jenkins Reid is a talented writer who takes her work to a new level with Daisy Jones & The Six, brilliantly capturing a place and time in an utterly distinctive voice. SHE LOVES YOU: Adam adores Emily. 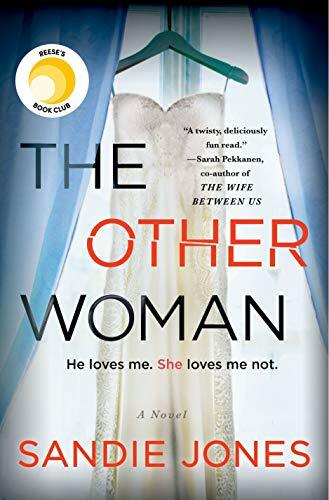 Emily thinks Adam’s perfect, the man she thought she’d never meet. In 1985, Anthony Ray Hinton was arrested and charged with two counts of capital murder in Alabama. 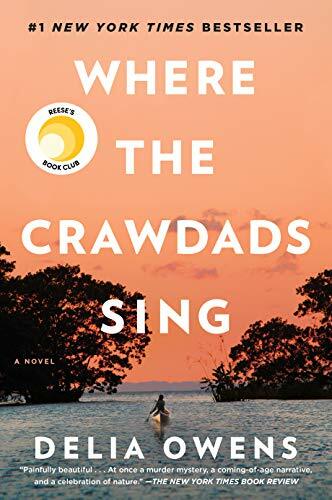 Stunned, confused, and only twenty-nine years old, Hinton knew that it was a case of mistaken identity and believed that the truth would prove his innocence and ultimately set him free. But with no money and a different system of justice for a poor black man in the South, Hinton was sentenced to death by electrocution. The Sun Does Shine is an extraordinary testament to the power of hope sustained through the darkest times. 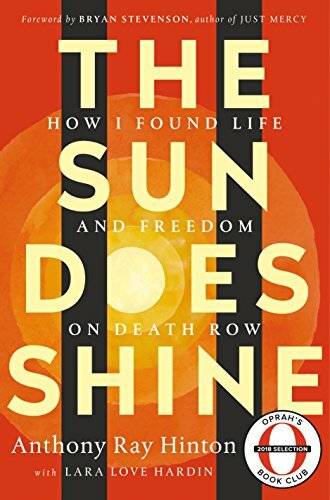 Destined to be a classic memoir of wrongful imprisonment and freedom won, Hinton’s memoir tells his dramatic thirty-year journey and shows how you can take away a man’s freedom, but you can’t take away his imagination, humor, or joy. As Whitehead brilliantly re-creates the unique terrors for black people in the pre–Civil War era, his narrative seamlessly weaves the saga of America from the brutal importation of Africans to the unfulfilled promises of the present day. "Obviously my favorite!" 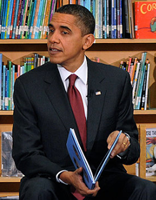 Obama wrote about his wife's bestselling memoir. 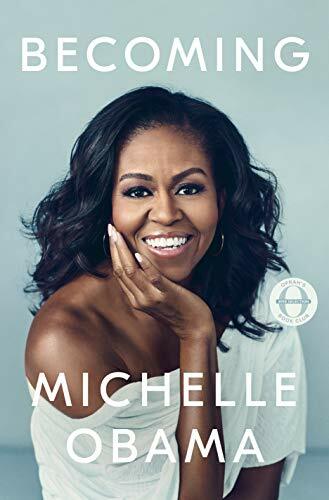 In the book, Michelle Obama chronicles her life before and after becoming the first African-American first lady in US history. She invites readers to her childhood home in Chicago and walks them through her stories of academic success, family life, and personal struggles. In "Becoming," the former first lady opens up about her disappointments and triumphs and even shares some headline-making details about life in the White House. 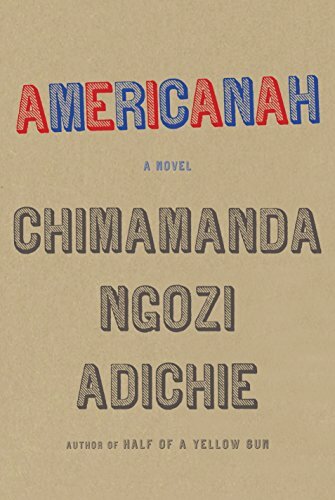 "Americanah," a 2013 novel by Chimamanda Ngozi Adichie, tells the story of Ifemelu, a young Nigerian woman who moves to America for college. Ifemelu, bright and ambitious, leaves Nigeria and her teenage sweetheart Obinze behind in search of an education away from the country's military dictatorship. 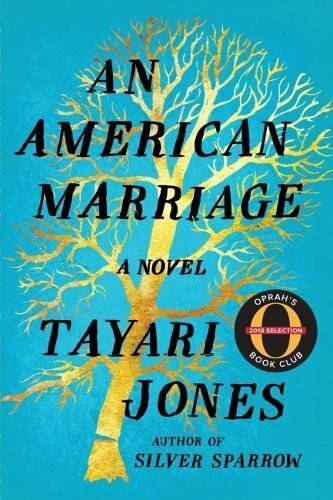 In the US, she struggles with racism and discovers what it means to be black in America. Ifemelu's experiences lead her to create a popular blog detailing her "Americanization." Ngozi Adichie has received wide praise for her tackling of different societies and tensions among populations — particularly her depiction of blackness across America, Britain, and Nigeria. 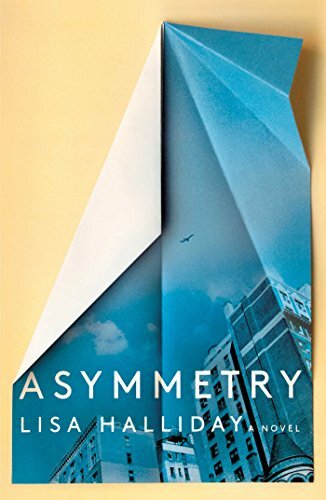 Keith Payne's book, which Obama described as a "highly readable account," examines the physical, psychological, and moral effects of inequality. Payne explores how not just being poor but feeling poor matters in both personal and national development. Payne touches on how women in poor countries tend to have more children and at a younger age, how people's perception of their social status affects their political views, and how poverty raises stress levels as effectively as physical threats. 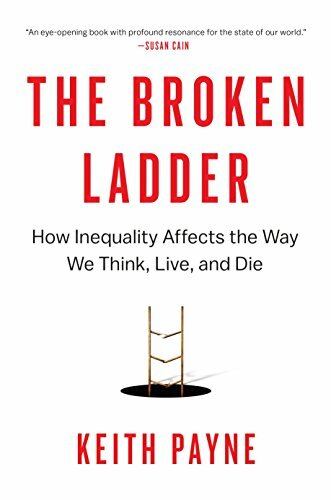 By dissecting inequality this way, "The Broken Ladder" shows readers how our world — and our worldview — is shaped by our socioeconomic standing. 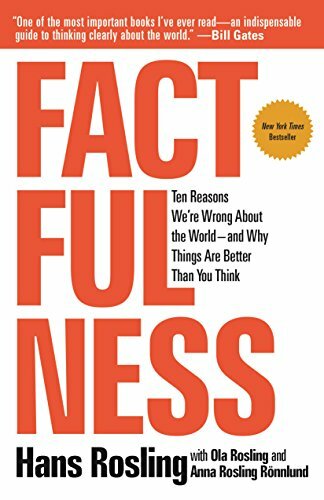 In "Factfulness," Hans Rosling explains why, when asked simple questions about global trends, most humans - including journalists, teachers, and investment bankers — tend to get the answers wrong. Rosling, a professor Obama lauded as "an outstanding international public health expert", writes about the 10 "instincts" that distort our perspective. These include how we tend to divide the world in two (us vs. them), how we consume media with fear, and how we constantly perceive progress by believing that everything is getting worse. Our problem, Rosling writes, is that we often let our biases take a hold of us, instead of facts. 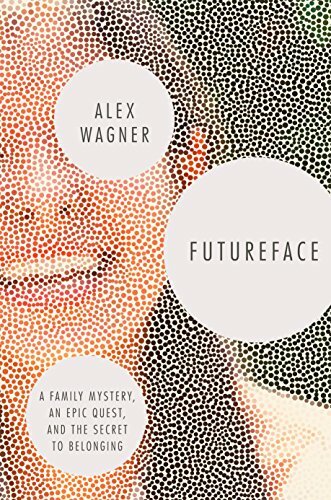 Alex Wagner's "Futureface" takes readers down the author's obsession to find out more about her family's racial and ethnic history. The daughter of a Burmese mother and a white American father, Wagner always thought of herself as a face from the future — when "all races would merge into a brown singularity." 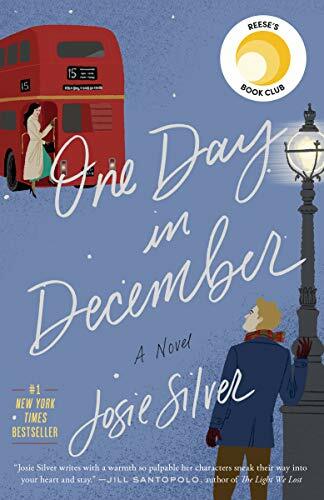 But then a family secret draws her to the world of ancestry and DNA testing. In this memoir, Wagner, a journalist, wades through the history of genetics, science, and sociology to explain why we are so obsessed with making sense of our ancestry and genes in order to make us feel like we belong. 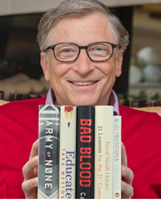 and principal founder of Microsoft - shares the "top books I loved in 2018". Tara never went to school or visited a doctor until she left home at 17. 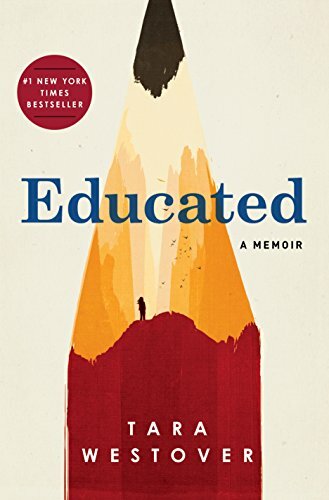 I never thought I’d relate to a story about growing up in a Mormon survivalist household, but she’s such a good writer that she got me to reflect on my own life while reading about her extreme childhood. 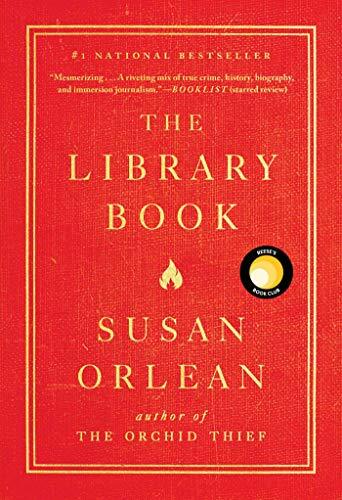 Melinda and I loved this memoir of a young woman whose thirst for learning was so strong that she ended up getting a Ph.D. from Cambridge University. Army of None, by Paul Scharre. Autonomous weapons aren’t exactly top of mind for most around the holidays, but this thought-provoking look at A.I. in warfare is hard to put down. 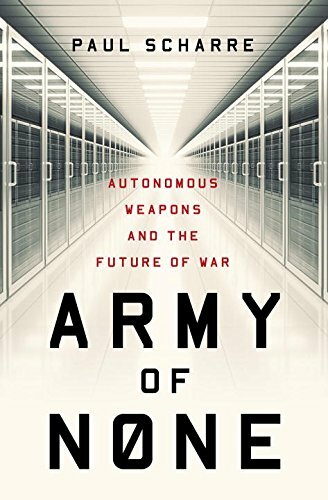 It’s an immensely complicated topic, but Scharre offers clear explanations and presents both the pros and cons of machine-driven warfare. His fluency with the subject should come as no surprise: he’s a veteran who helped draft the U.S. government’s policy on autonomous weapons. 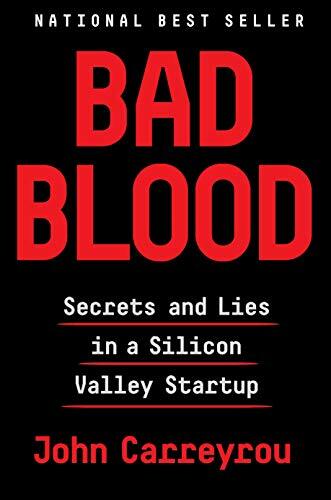 Bad Blood, by John Carreyrou. A bunch of my friends recommended this one to me. Carreyrou gives you the definitive insider’s look at the rise and fall of Theranos. The story is even crazier than I expected, and I found myself unable to put it down once I started. This book has everything: elaborate scams, corporate intrigue, magazine cover stories, ruined family relationships, and the demise of a company once valued at nearly $10 billion. I’m a big fan of everything Harari has written, and his latest is no exception. While Sapiens and Homo Deus covered the past and future respectively, this one is all about the present. If 2018 has left you overwhelmed by the state of the world, 21 Lessons offers a helpful framework for processing the news and thinking about the challenges we face. The Headspace Guide to Meditation and Mindfulness, by Andy Puddicombe. I’m sure 25-year-old me would scoff at this one, but Melinda and I have gotten really into meditation lately. 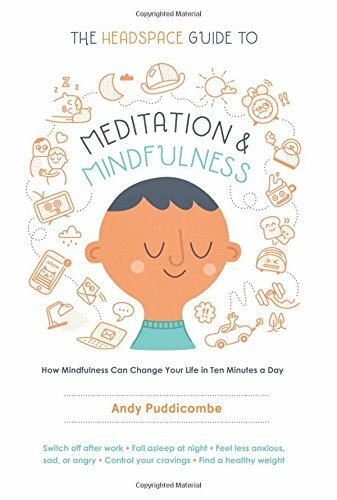 The book starts with Puddicombe’s personal journey from a university student to a Buddhist monk and then becomes an entertaining explainer on how to meditate. If you’re thinking about trying mindfulness, this is the perfect introduction.